Raya is a season where everyone goes back to their beloved hometown which in Malaysia we call it our "Kampung". People who have a "kampung" where their parents or grandparents stay will go back to their hometown to visit them especially during the Raya season. It cannot be denied that during Raya, "Kampung" is the best place to celebrate where we can cook together with our relatives, play with fireworks, catch up on things etc. But what about people who do not have a hometown? Where do they usual go? So, here are top travel spots in KUALA LUMPUR to head to if you don't have a "Kampung". Enjoy! Menara KL Tower is part of Malaysia Symbolic. It is a nice place that we can go and visit with families & friends. Beside seeing a nice view on the top of KL Tower, they also have a mini park to chill at. If you're planning to have a luxury dinner with your loved ones, KL Tower has a luxury restaurant that is moving on the top of KL Tower called Atmosphere 360. Sunway Lagoon Theme Park is a nice place to spend with your family especially when you have small kids or siblings. They have variety of activities there including haunted house, mini zoo, theme park, roller coaster, etc. 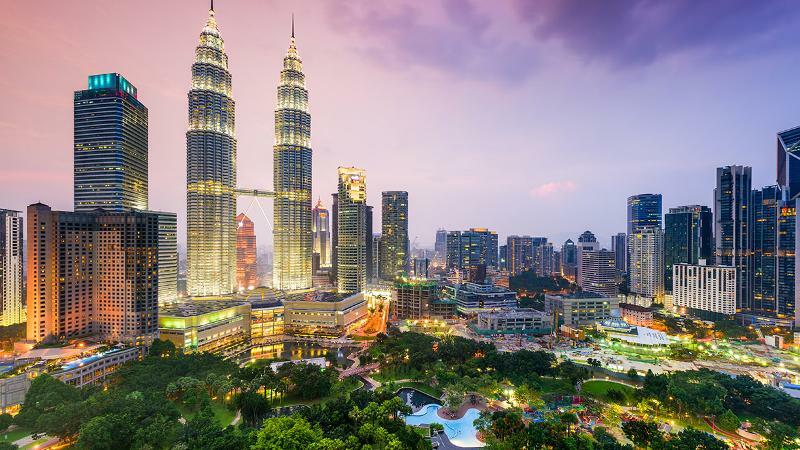 We know that KLCC is a place where people come for shopping or find luxury things but there is also an aquaria centre which attracts many tourism. It is a nice place to go and have some fun observing the ocean wild life. Who says that we don't have any spot for picnic in Kuala Lumpur? 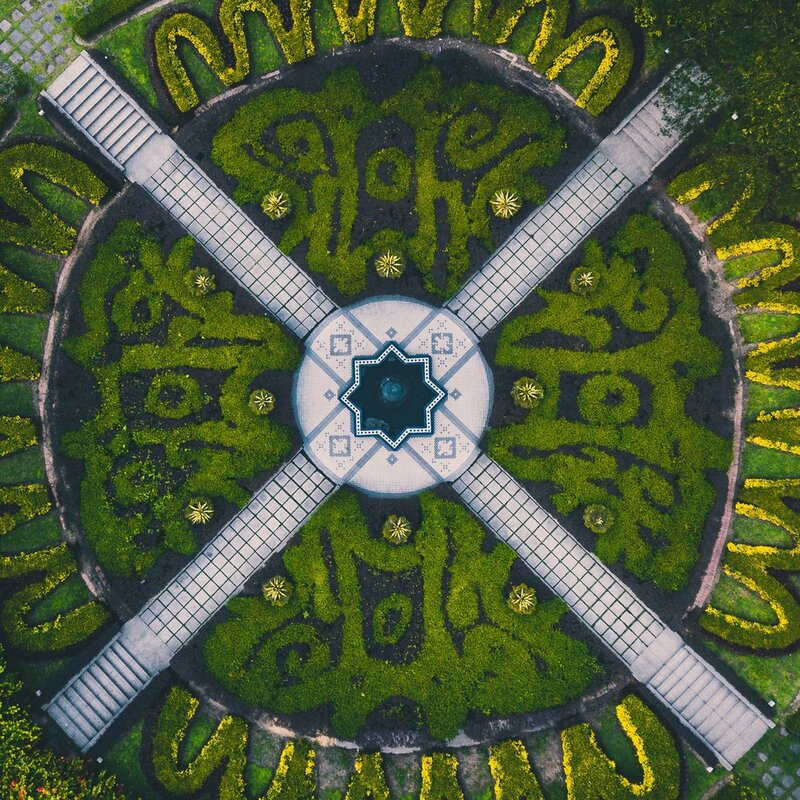 Perdana Botanical Garden is suitable for families to enjoy a nice picnic where you can mingle with your loved ones while enjoying your packed festive food. Yes it sounds very rare but it is fun to enjoy your Raya food outdoor in a fresh setting! Central Market or known as Chinatown is a place where we can see a different race culture. Even if it is called the 'Chinatown' but you can definitely experience a various mix of culture there. The setting is beautiful especially at night with the lights and hectic environment. The National Mosque of Malaysia represents the religion of Islam in our country. National Mosque of Malaysia attracts many tourists with its beautiful architecture and peaceful surrounding. Visit the National Mosque to do your prayers and feel the Raya spirit with your loved ones around you at this prestige building. So, where else do you guys go if you don't have a "Kampung"? Share it in the comment box below and be safe while driving back to your hometown.